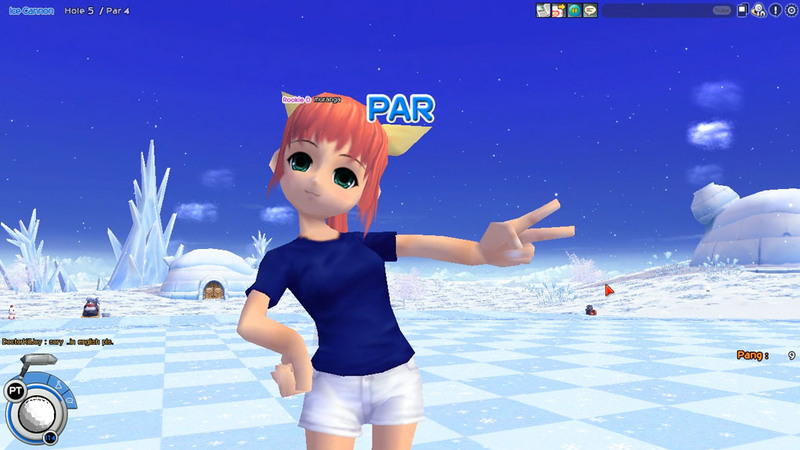 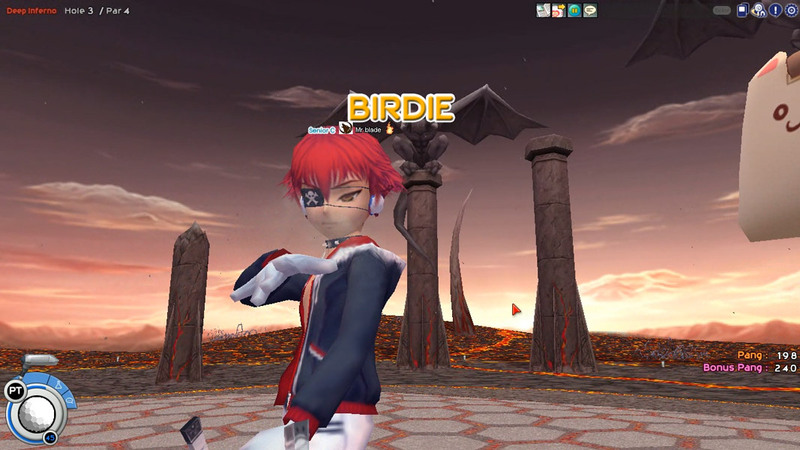 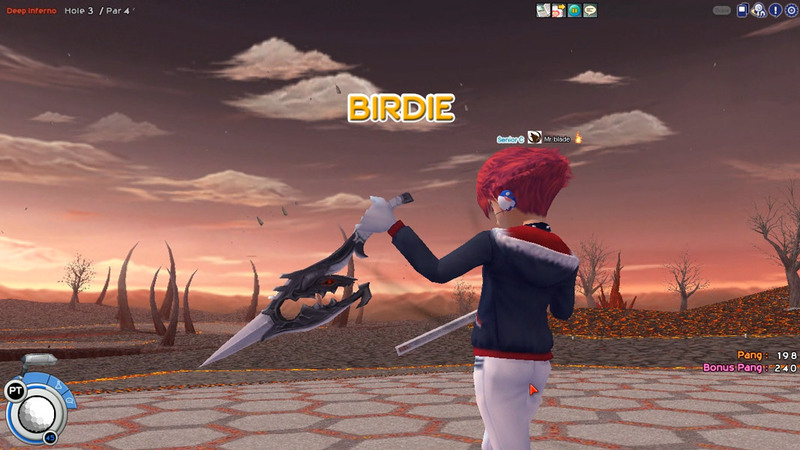 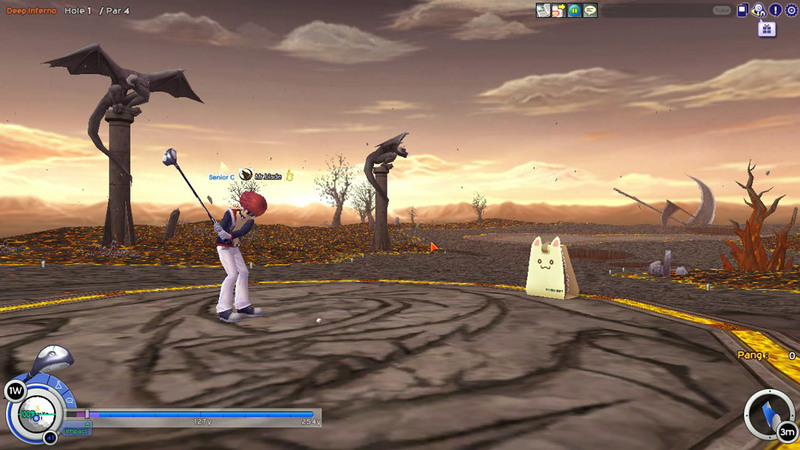 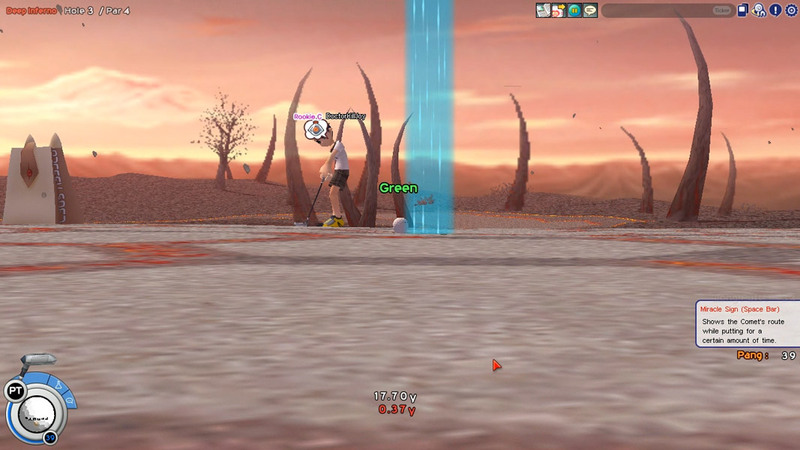 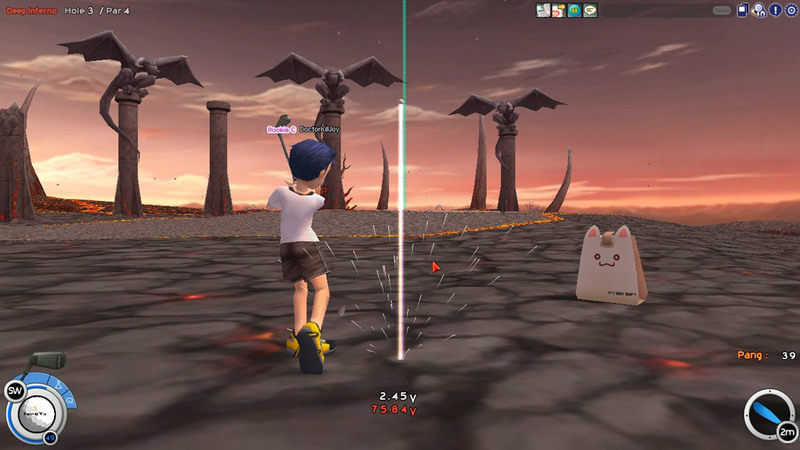 Pangya United is a 3D anime style, MMO Golf Game with strong arcade influences. 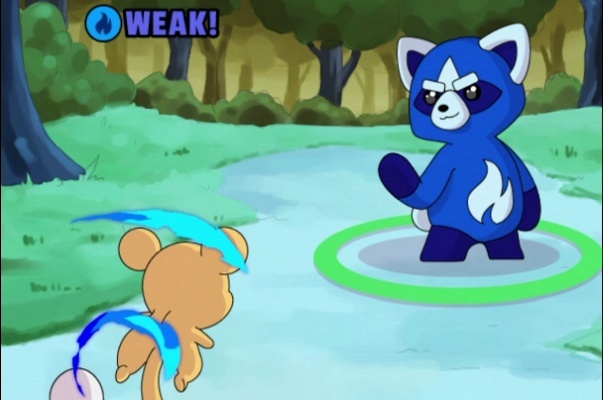 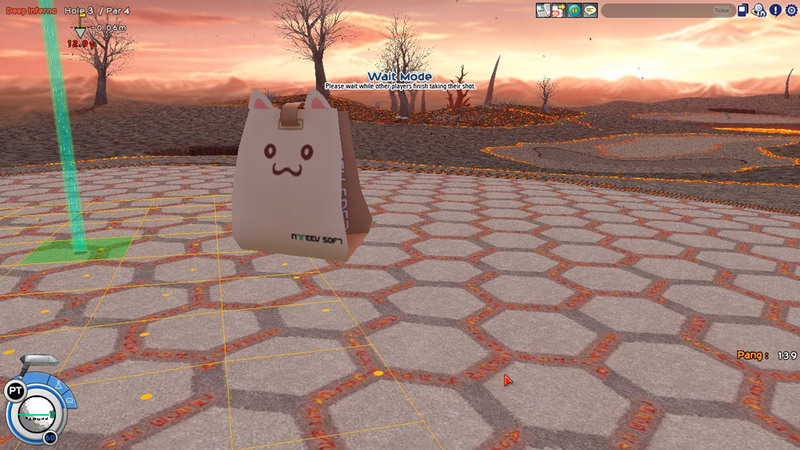 Pangya United not only that is one of the very rare Golf game and anime themed, there have also a lot more features and content to make the game feel advanced. 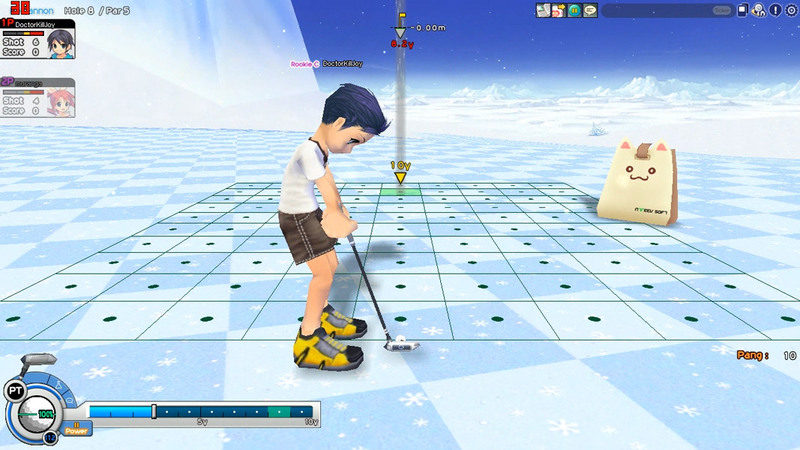 Now do not get me wrong, that somehow is a golf simulator with realistic physics, it is not the case to make any illusion. 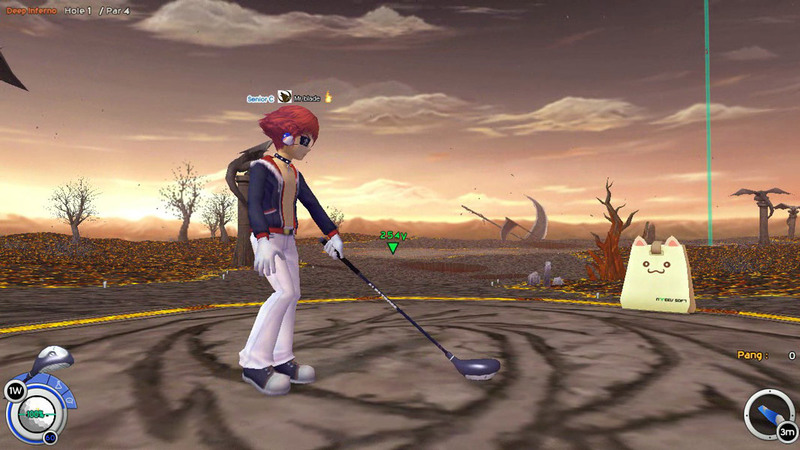 That does not mean it is not fun and pleasant to play, just as some players would have expected to more realism. 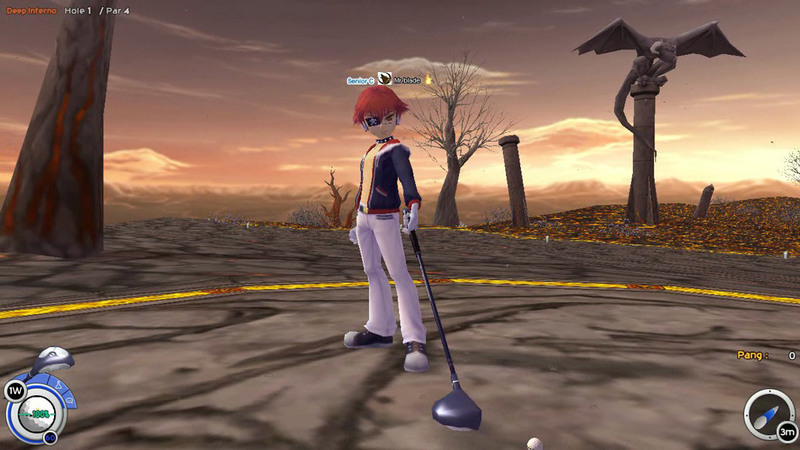 When creating the first character you do not have many options to make it look much different than others and besides that you could only choose a different hair color and shirt color. 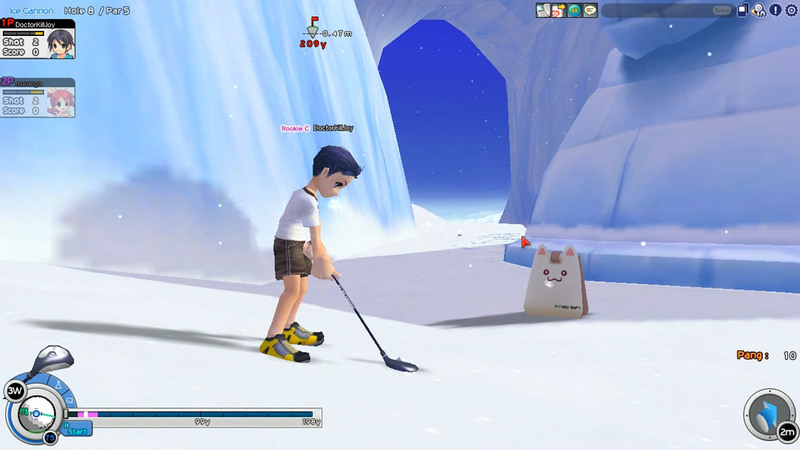 It mean that the game is focused on cash shop items to change your appearance and for other items in the game like the best golf clubs. 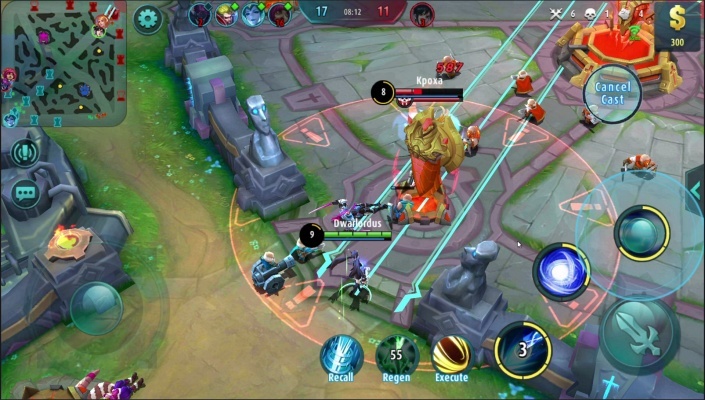 The game is completely free to play but have some special items to be bought with real cash, it allow the rich players to get an added advantage over the non-paying players. 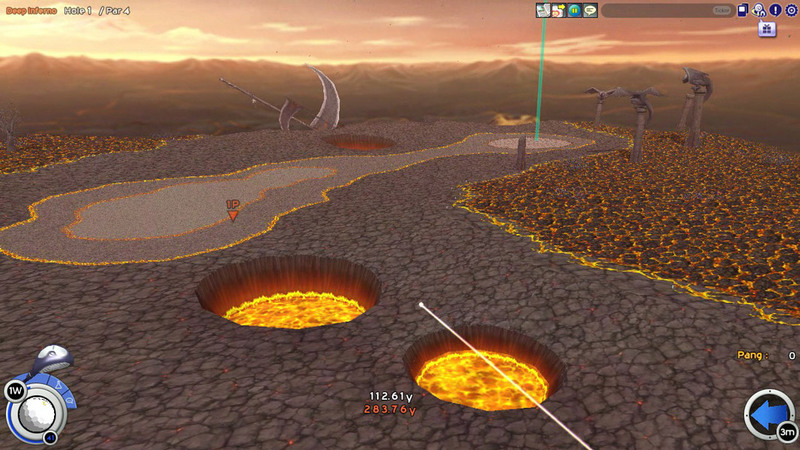 The courses all look very special and everything in the user interface is very clean and basic and shows perfectly the ideal power you need to get the ball to the cup. 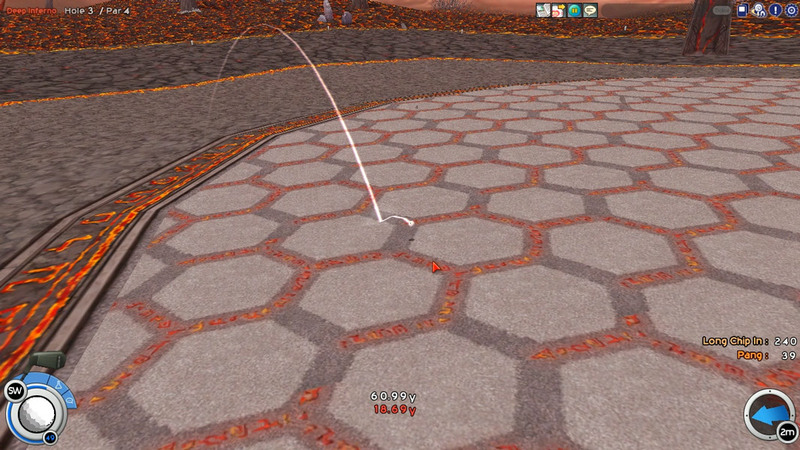 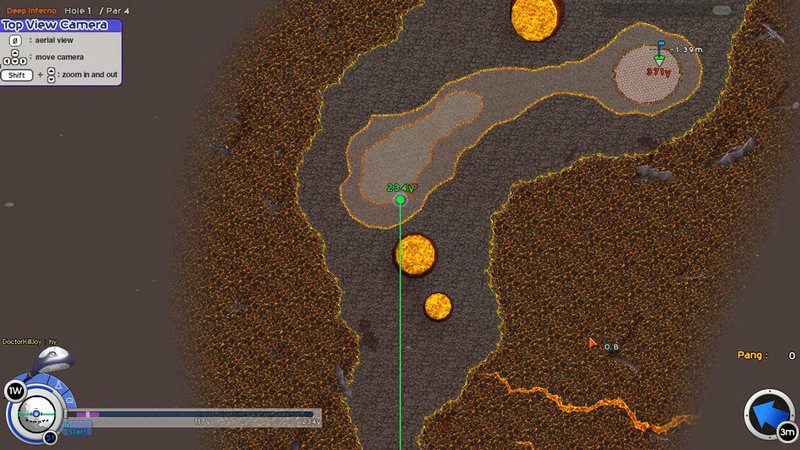 As I said earlier the golf balls bounce too much and if you get out to the edge of the courses with the ball, then the strikes are too easy to execute. 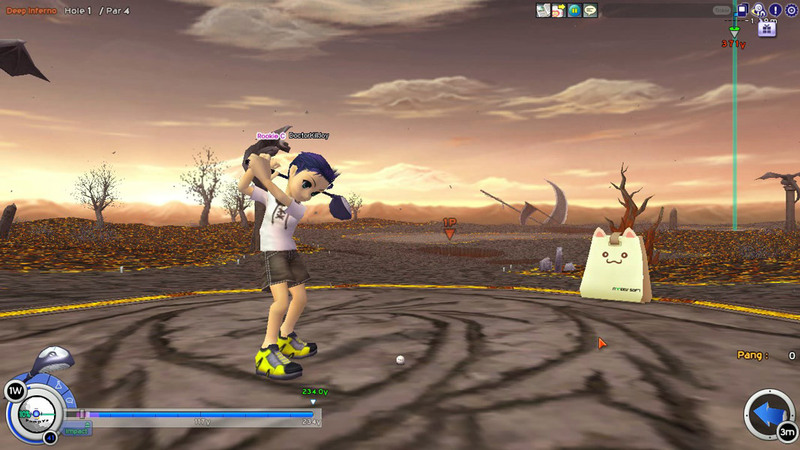 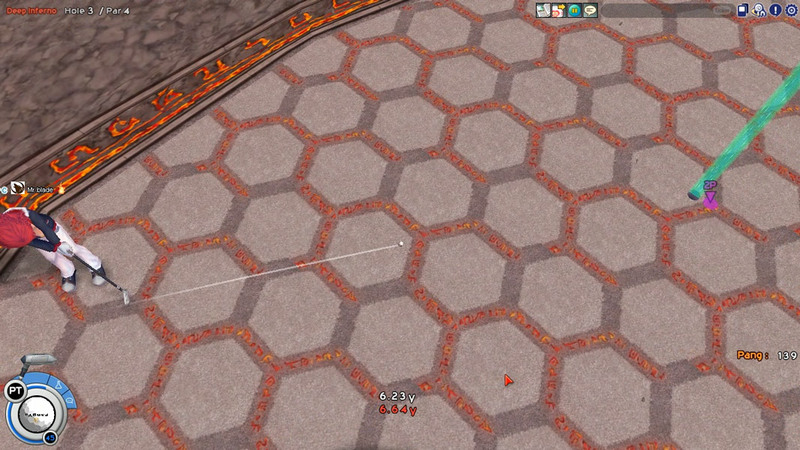 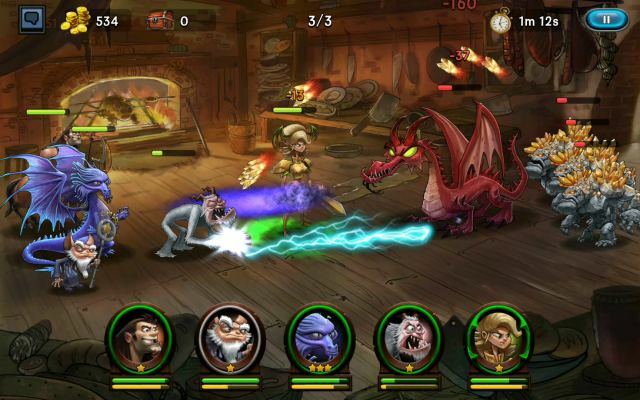 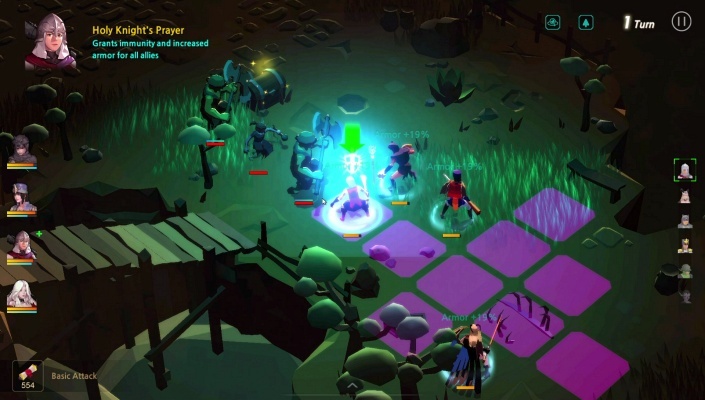 Players can host a variety of game types through the lobby, play with up to four players at a time in the standard versus mode, or host some tournaments. 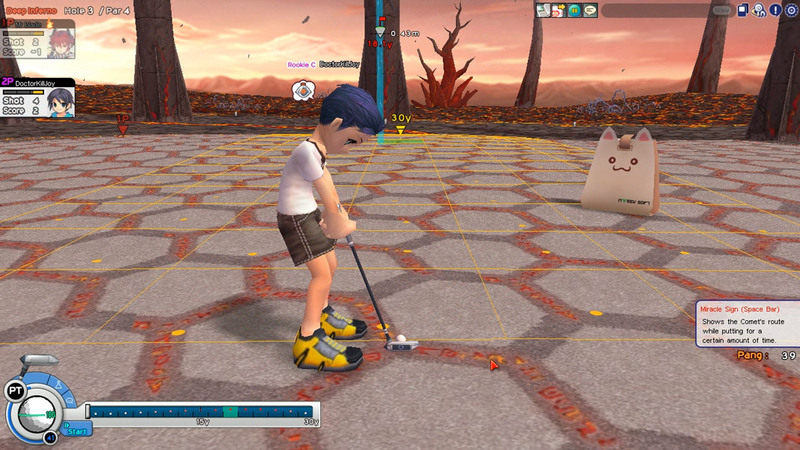 The courses all look very special and everything in the user interface is very clean and basic and shows perfectly the ideal power you need to get the ball to the cup. 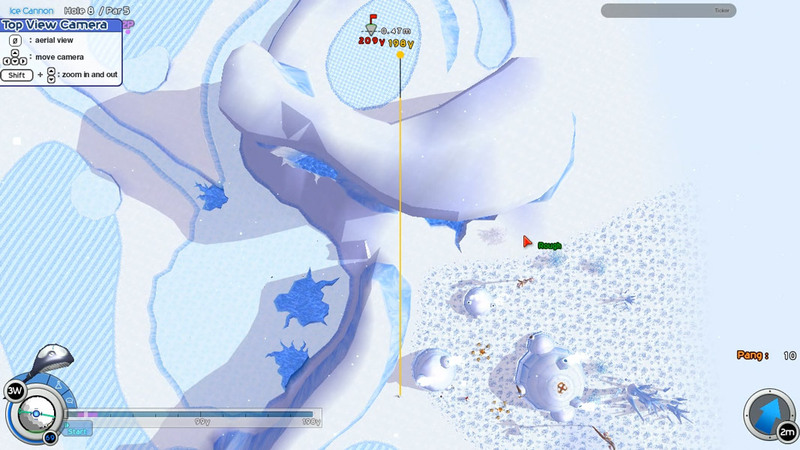 As I said earlier the golf balls bounce too much and if you get out to the edge of the courses with the ball, then the strikes are too easy to execute. 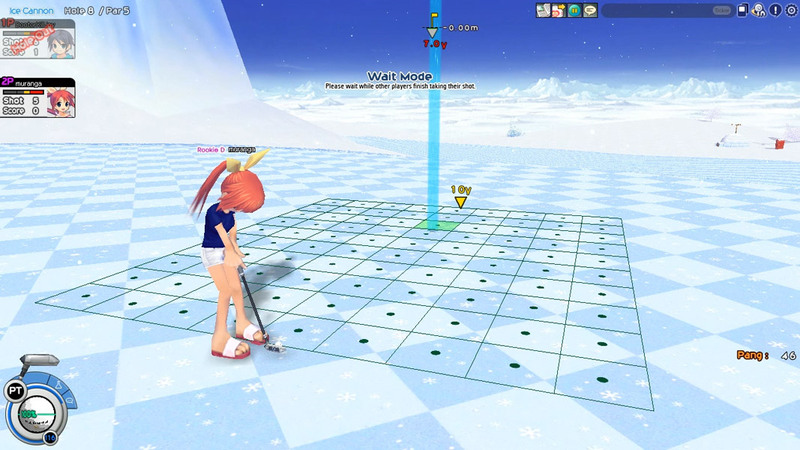 Every player in Pangya has their own room that you can decorate with various furniture in the manner you want, also here you can change your character appearance and other equipment. 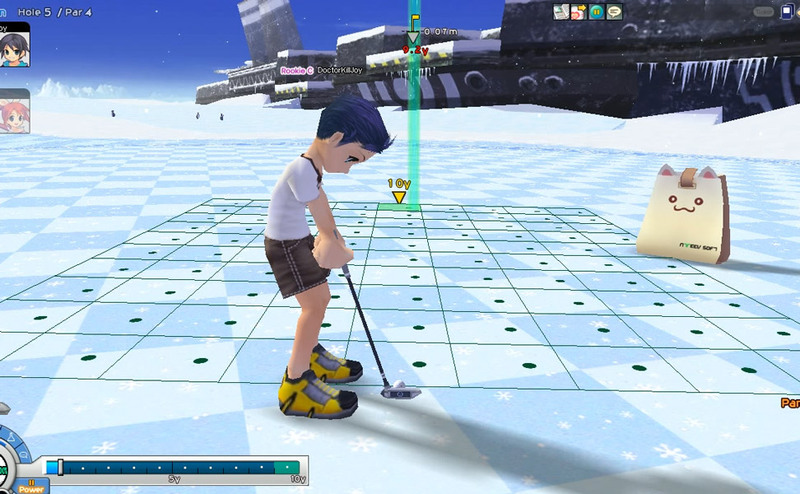 Pangya United is a rather simple to play golfing game if you have never played golf before or you just want to watch a ball rocket through the sky, this is definitely the perfect game for you to start with or just try out.